Black Garlic Fermentation Machine is one of the main products of the company, is one of the company and the partners together to produce a high nutritional value of Black Garlic food products, fermented by Black Garlic Machine successful black garlic has the enhancement immunity, antioxidation, and complement the advantages of the human body essential amino acid, has been senior hotels, supermarkets, organic food chain and foreign organic products widely used in supermarkets and hotels. Fermented Black Garlic is rich in glutamate, which can enhance the taste of vegetables and vegetables in the process. Fermented Black Garlic Machine has the function of automatically controlling temperature and humidity, improving the flavor and quality of black garlic, and shortening processing time effectively. Enzymatic reaction fermentation of black garlic processing method, subsection continuously in the sealed container for enzymatic fermentation. Mainly used in factory scale, standardization of black garlic production enterprises. 2. Low power consumption equipment, low electricity cost (power consumption of 850kw·h, per 1 ton raw materia). 3. The equipment has the advantages of simple operation, no wearing parts, no Maintenance, Low operating cost. 4. High degree of automation equipment, the control system is completely updated to"SSR" solid contactless control and more stable. The new structure is more scientific and the fermentation and drying is more balanced. 5. Product taste sweet and mellow, Fermentation technology and other equipment just won't do the trick. 6. The inner wall, the outer wall of the black garlic fermentation machine, and all the fermentation plates, the fermentation rack are made of 304 stainless steel, no water fermentation process, to avoid corrosion Equipment. 7. 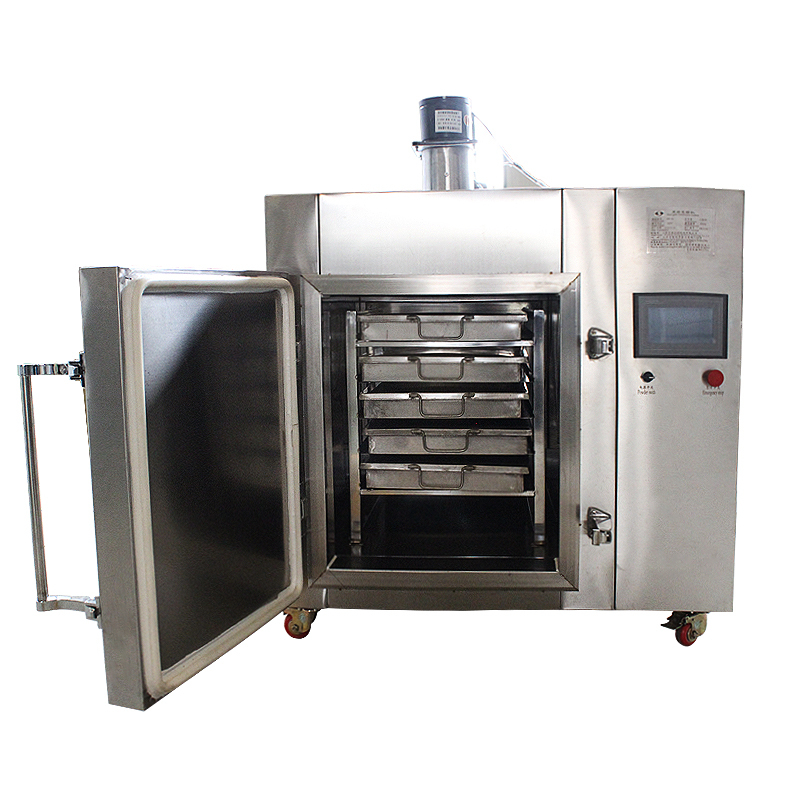 Equipment Internal circulation is scientific.The heat preservation effect is good.Temperature is controlled within ± 1℃, fermentation product taste is highly consistent. Q1. What type of equipment do you have? A: The equipment we produce is distinguished according to the capacity of raw materials. 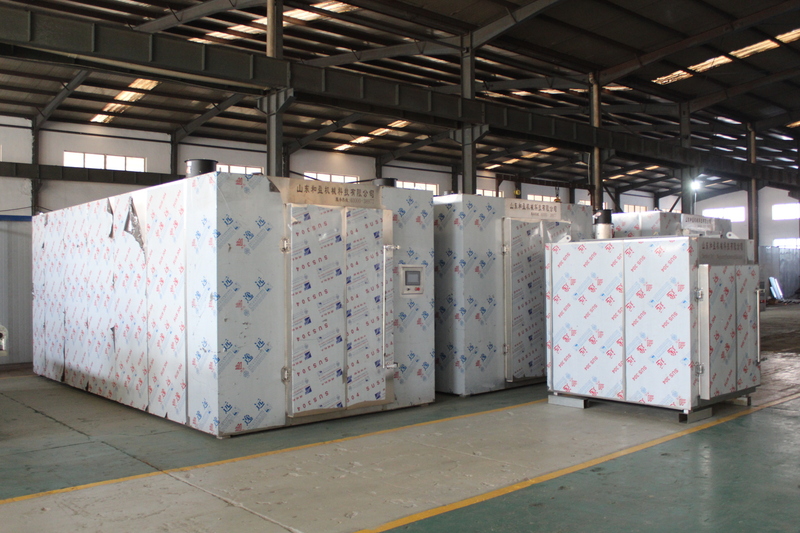 Such as HY-3000,This means the maximum capacity of the device is 3000kg.According to this calculation, our equipment specification is HY-100, HY-200, HY-400, HY-1000, HY-2000, HY-3000. Q2. How do you guide us to install the equipment? A: Our black garlic fermentation machine is an all-in-one equipment, which has no extra installation.After the equipment is placed, then Put through power supply and input the fermentation process, the equipment will start to run automatically.We will give you a manual and video information. Q3. What is the output capacity of your Whole Black Garlic? A: Because of the evaporation,so rate of finished products is 50%-60%.For example :1000kg fresh garlic can produce multi bulb black garlic 500kg-600kg. Q4. What is the adaptive voltage of your equipment? A: The ordinary adaptive voltage is 380V three phase. 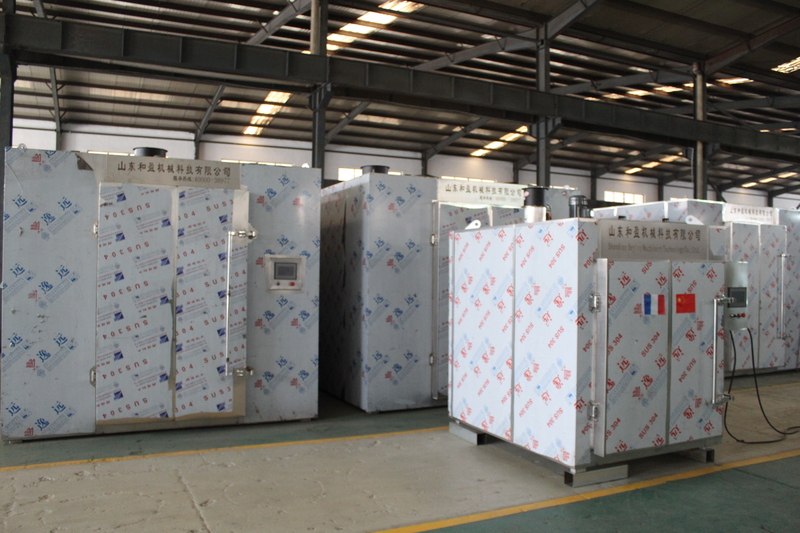 We can customize the equipment according to the industrial voltage of your country. Q5. Will the equipment run during the operation? 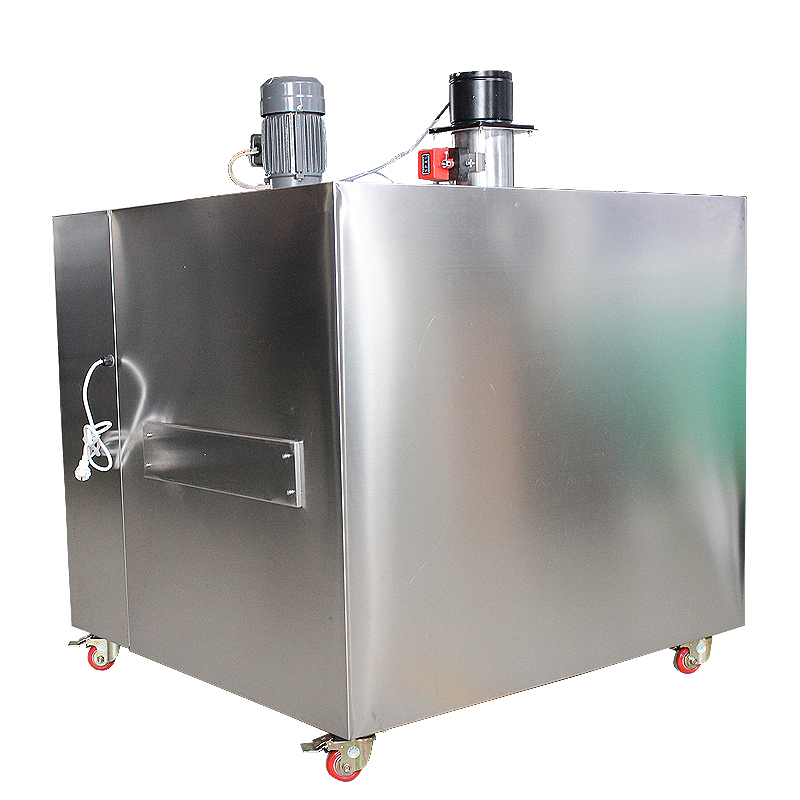 A: After the input of the fermentation process,The device can be switched on and run automatically. Looking for ideal Fermenting Black Garlic Machine Selling Manufacturer & supplier ? We have a wide selection at great prices to help you get creative. All the Black Garlic Machine Maker are quality guaranteed. We are China Origin Factory of Product Black Garlic. If you have any question, please feel free to contact us.